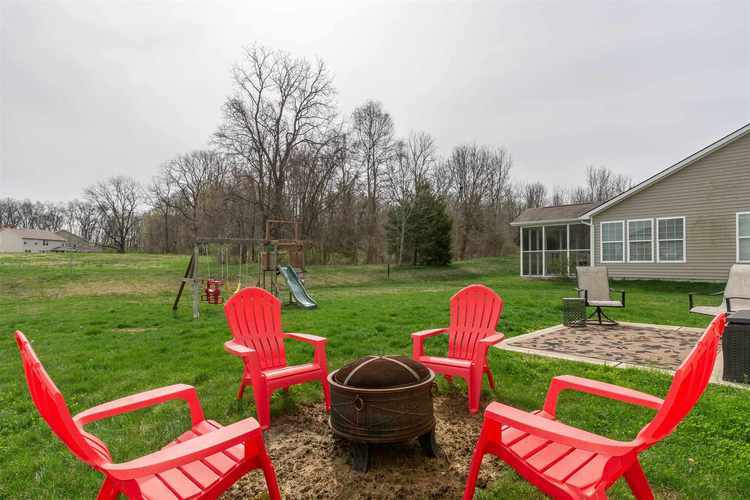 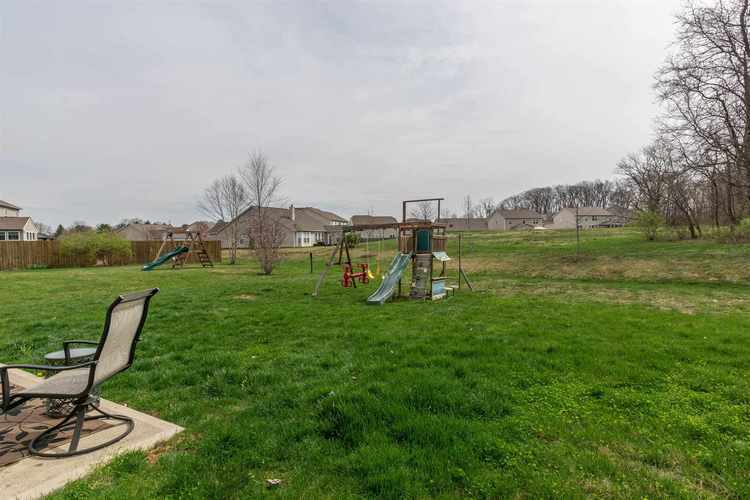 It's a four bedroom home with 2.5 baths, and a three car garage that is backing up to 24 acres of forested green space in STONECHASE!!! 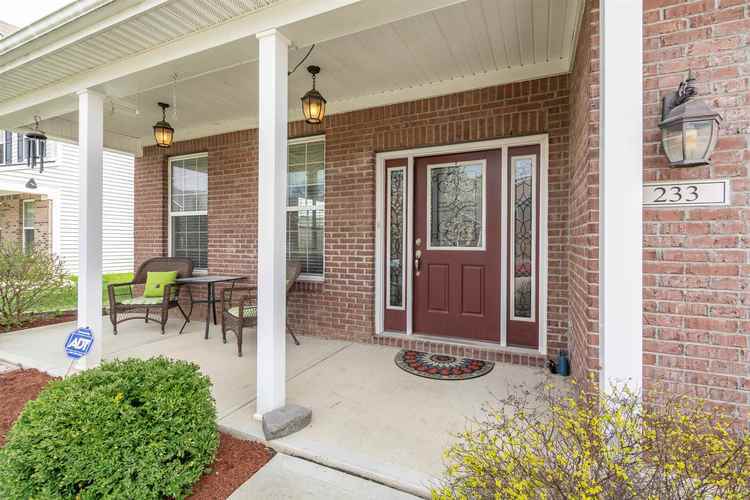 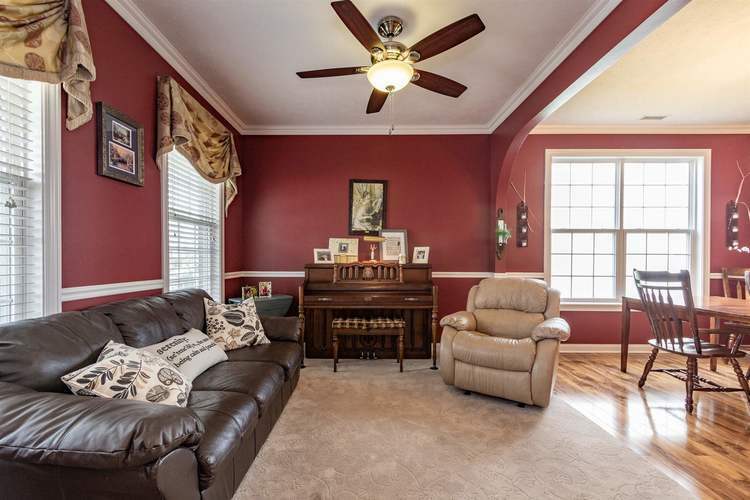 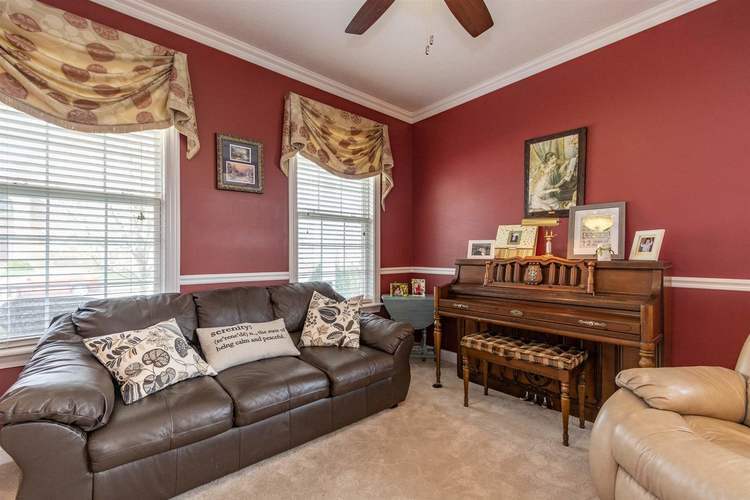 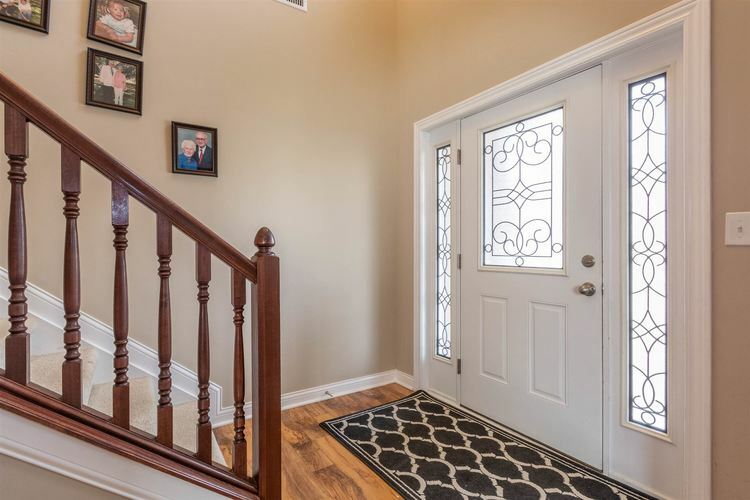 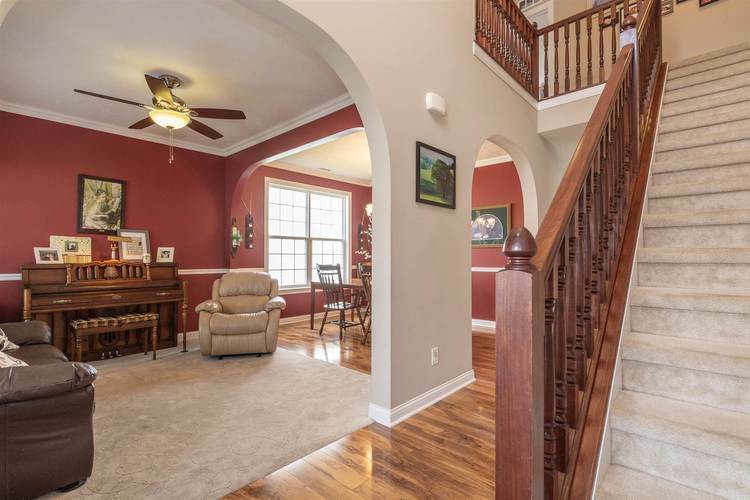 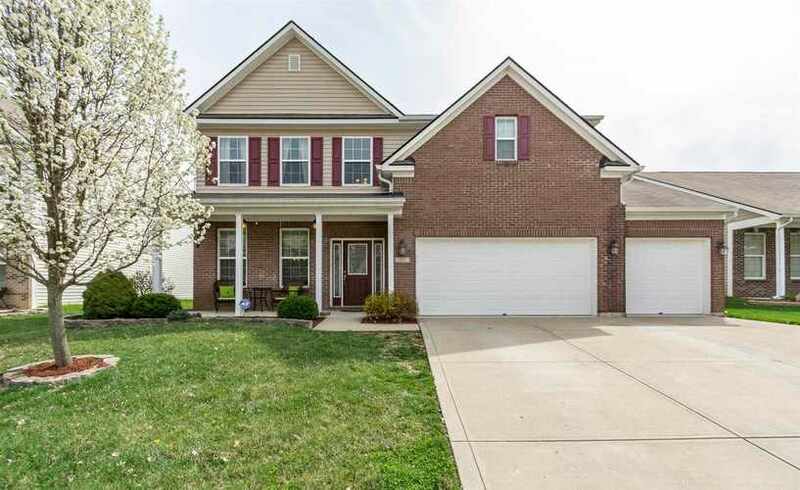 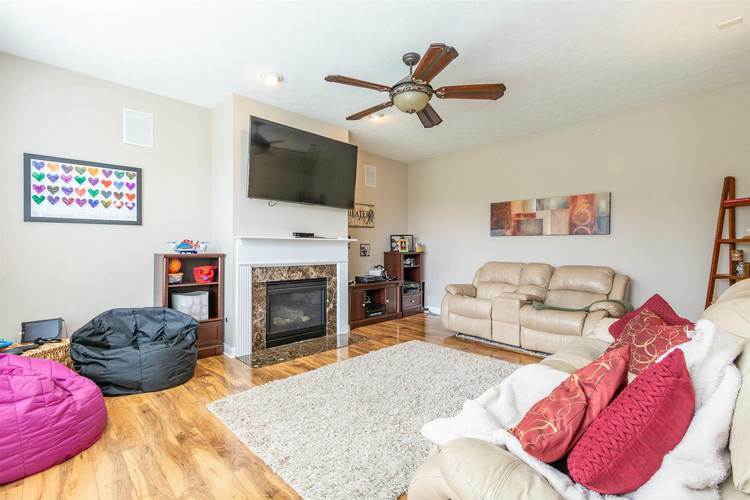 Enter into a two story foyer and enjoy a lovely parlor or living room and a formal dining (new laminate flooring in the dining room...new chair rail and crown molding in both!!) 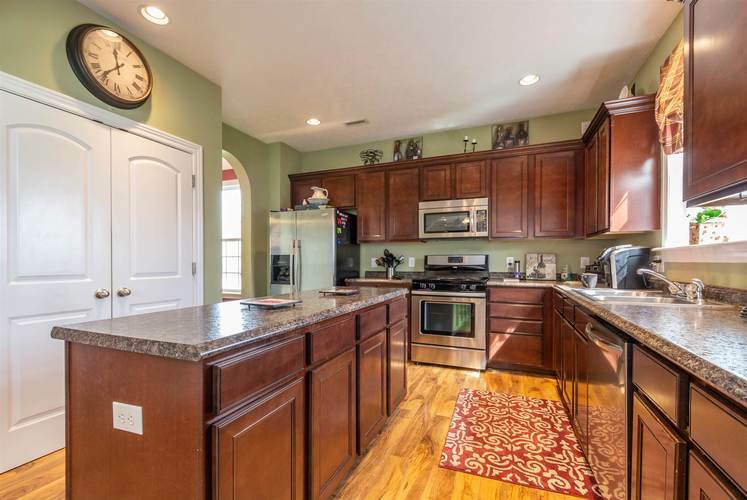 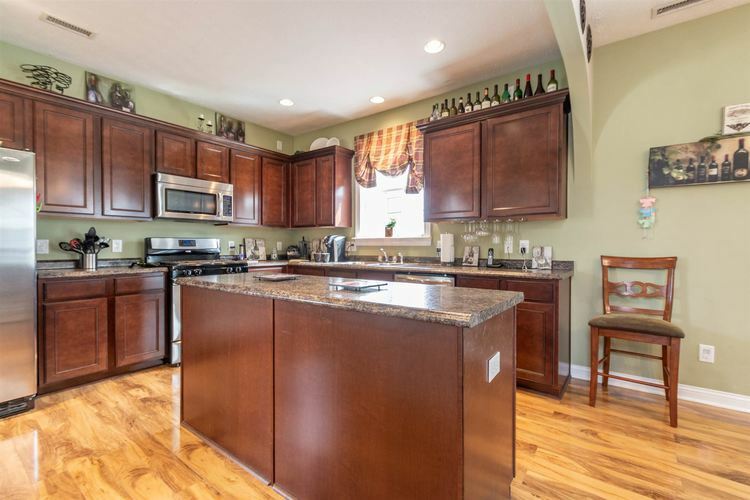 The kitchen has a wonderful island, stainless steel appliances including a gas range, plenty of cabinets and counter space.... as well as a double door pantry!! 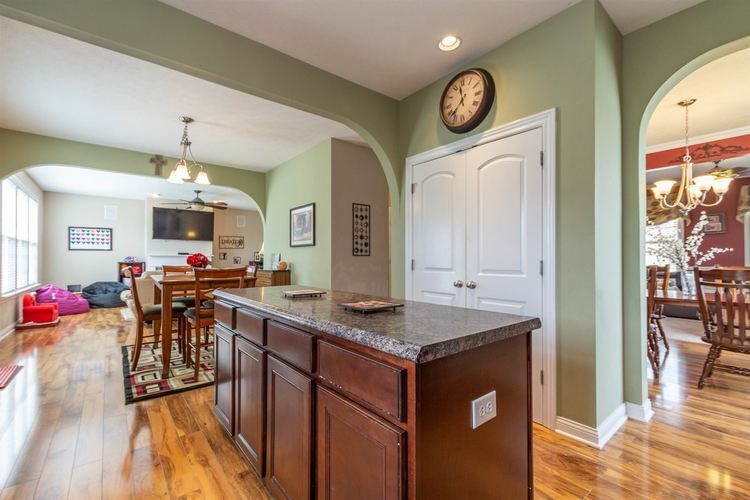 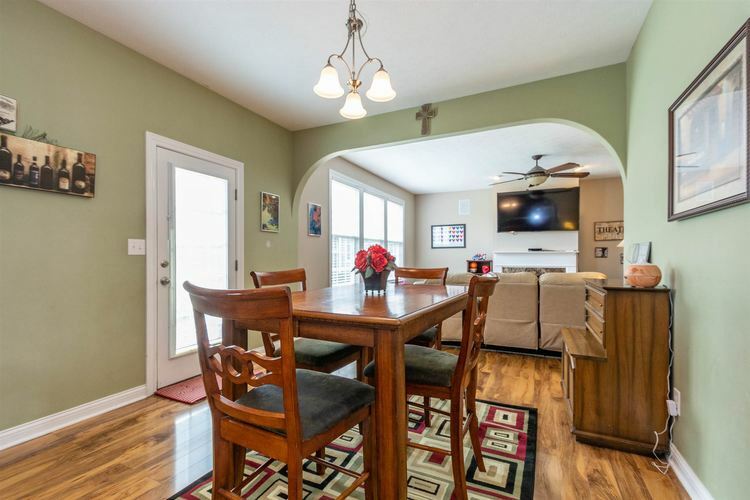 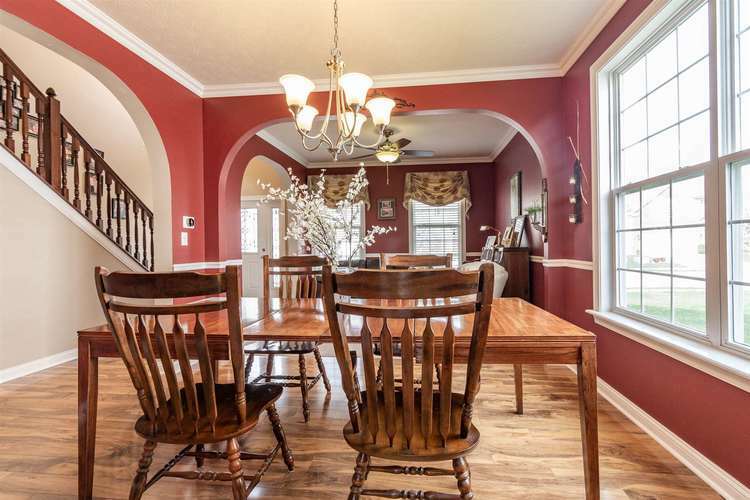 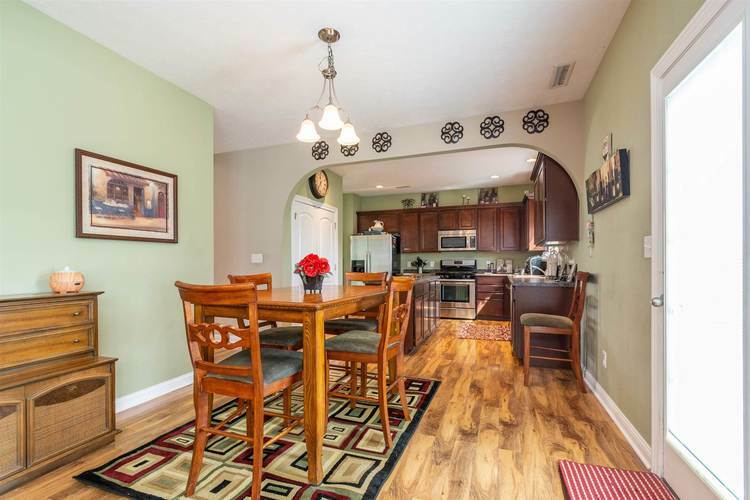 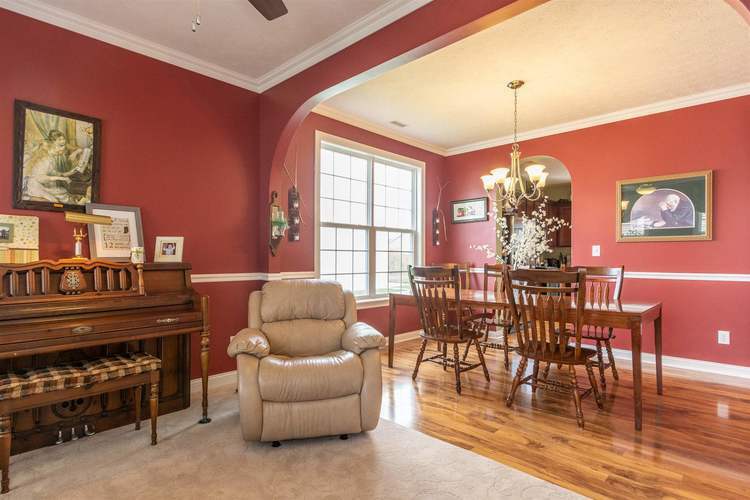 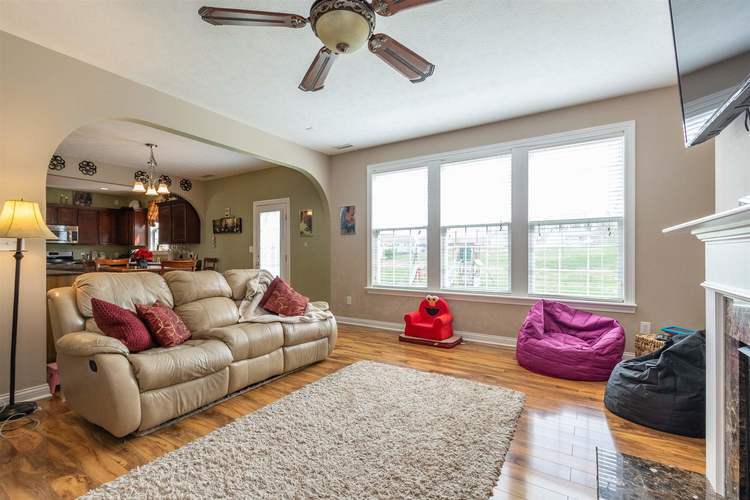 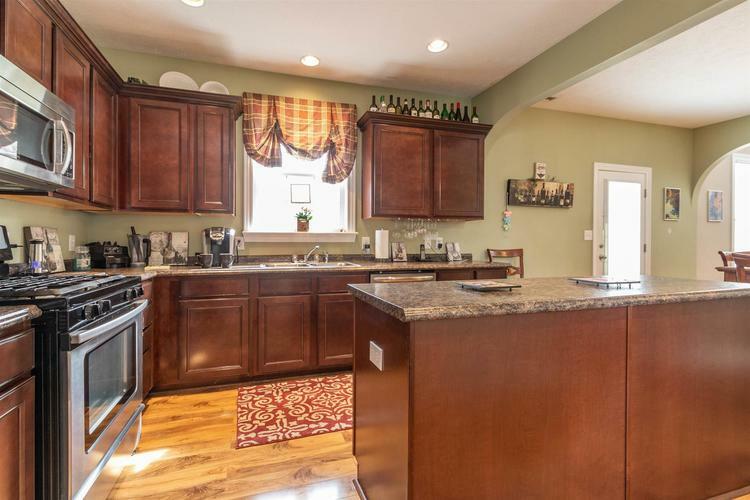 Open to the kitchen and the breakfast nook is a large family room. 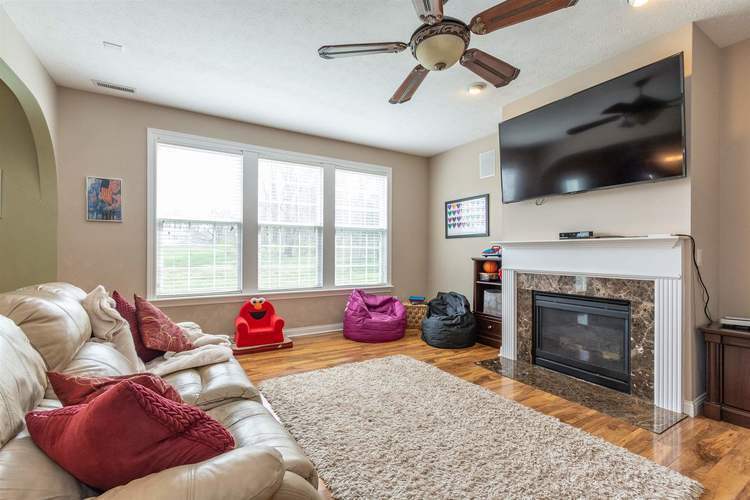 Enjoy cozy nights by a marble fireplace (with a thermostat controlled blower) and during the day, three great windows let the sunshine in and allow you to watch the abundant wild life. 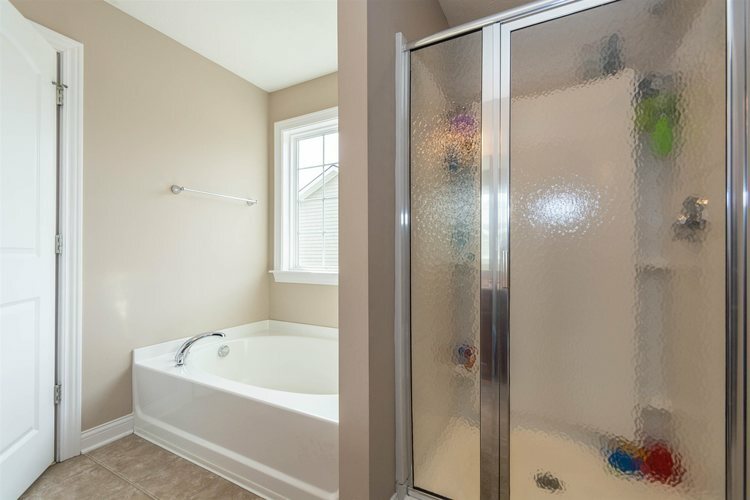 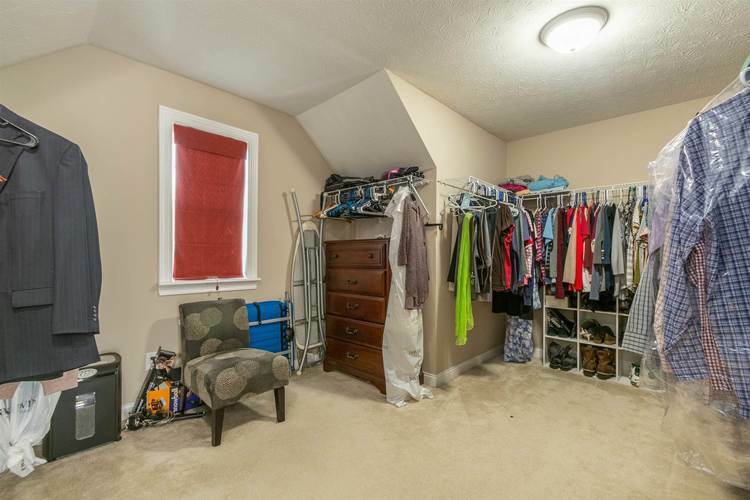 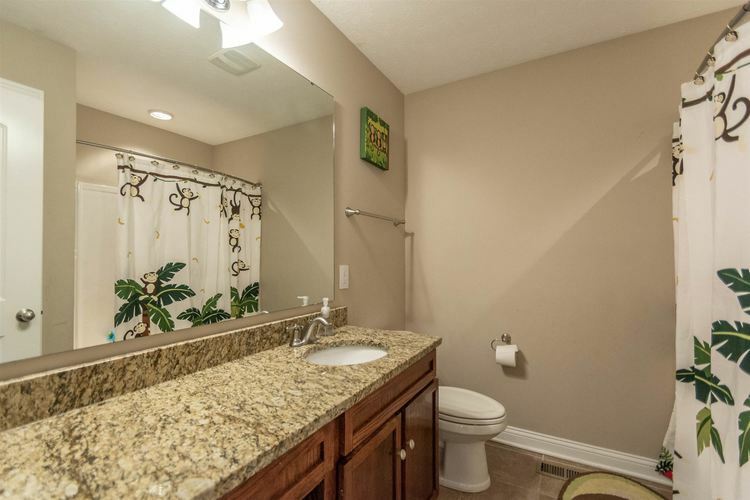 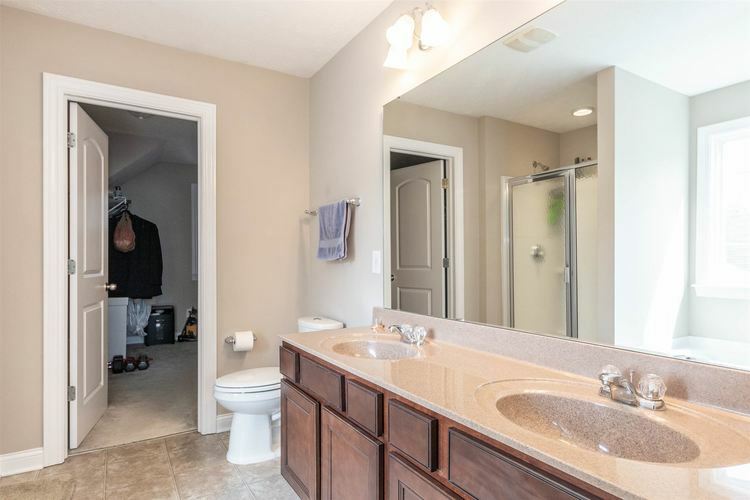 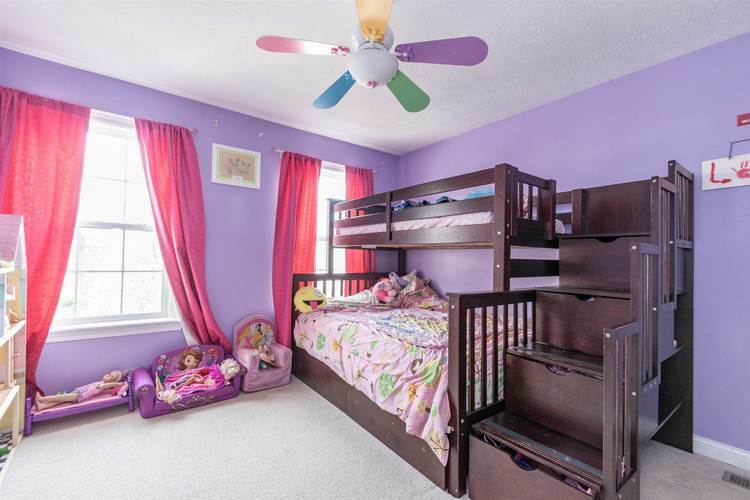 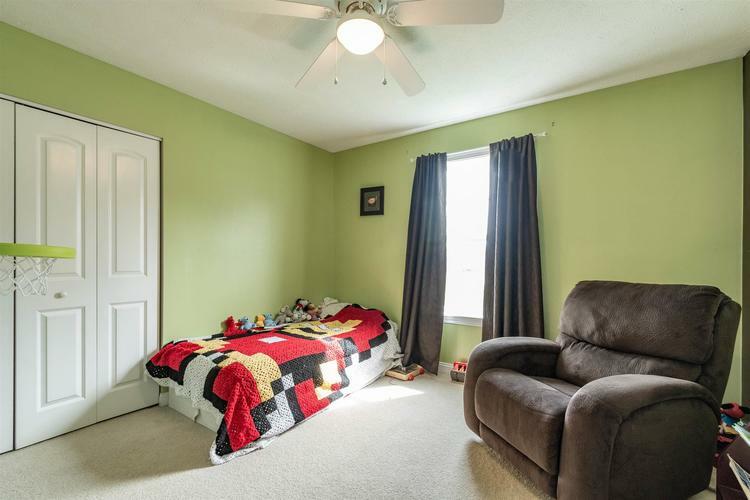 Upstairs you'll find an updated second bath with a granite counter top, ceramic tile and a vanity with a built in hamper and pullout step for the little members of the family. 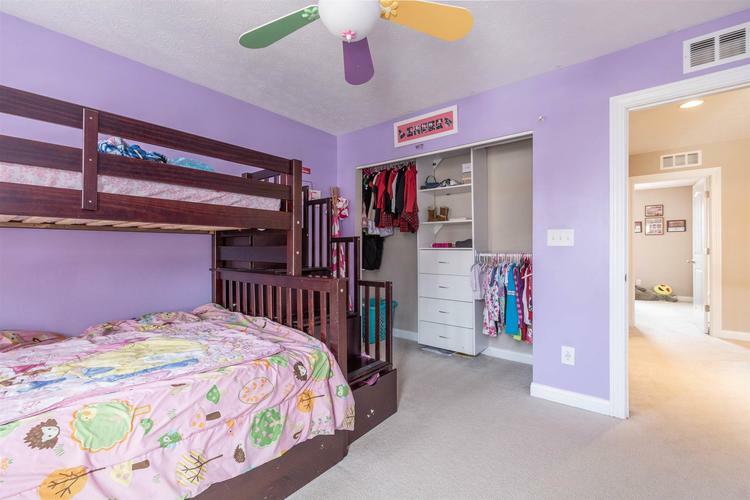 and as an added bonus they will leave the awesome bunk bed! 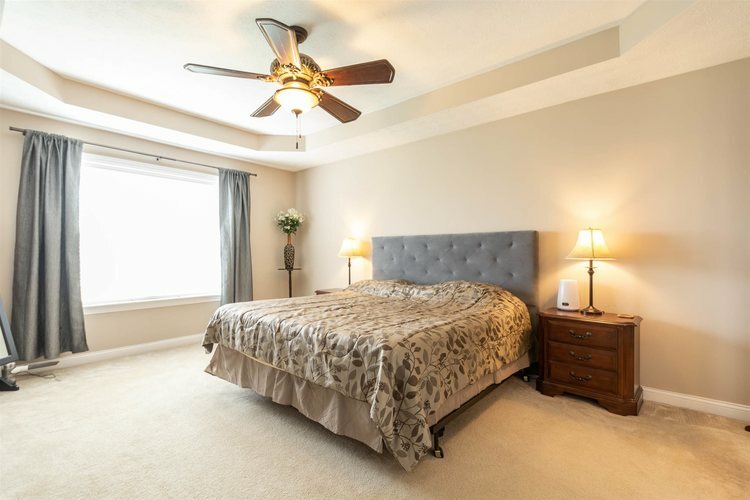 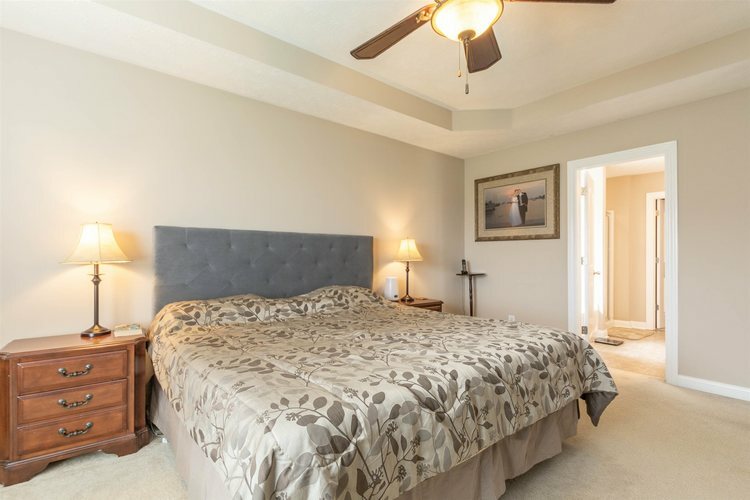 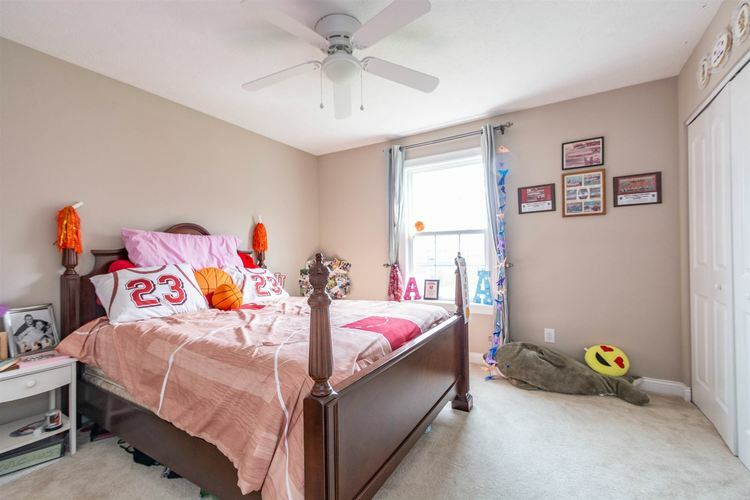 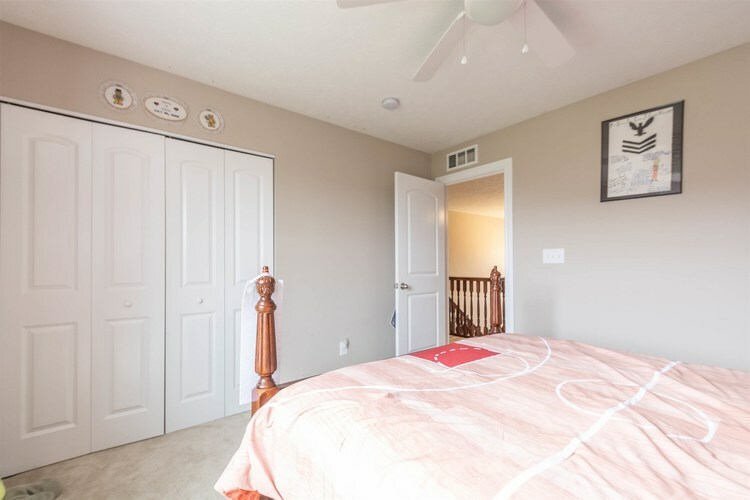 The spacious master bedroom has an en-suite which includes a double vanity, soaking tub and a separate shower, and leads to a closet which is simply AMAZING!!! 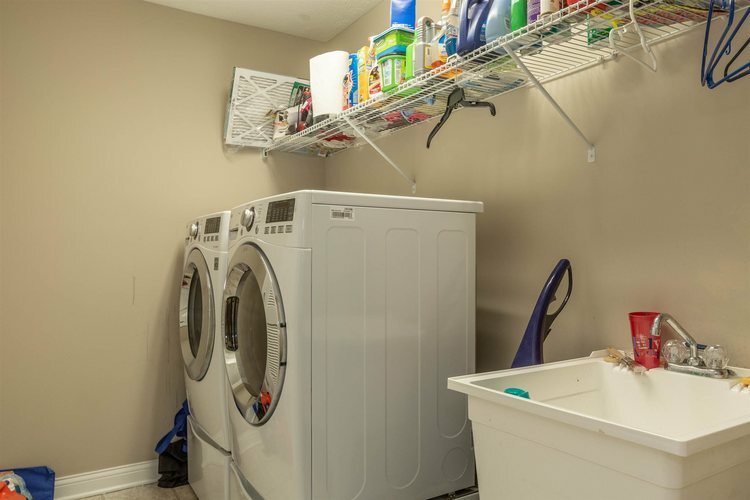 The laundry has a convenient utility sink and is upstairs where the clothes live!! 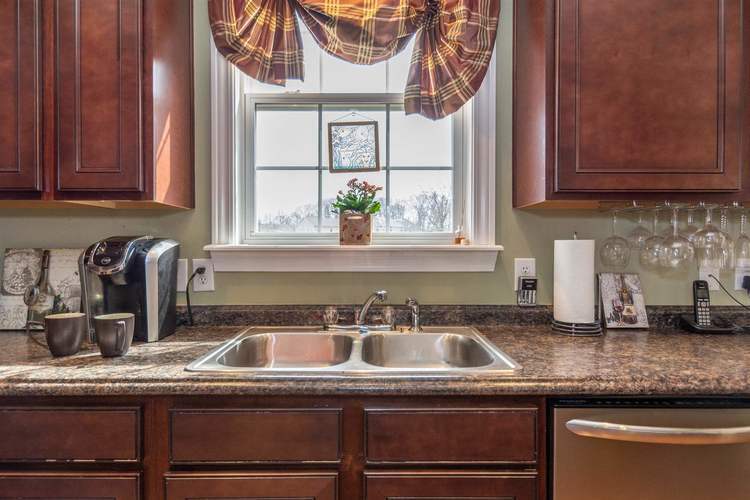 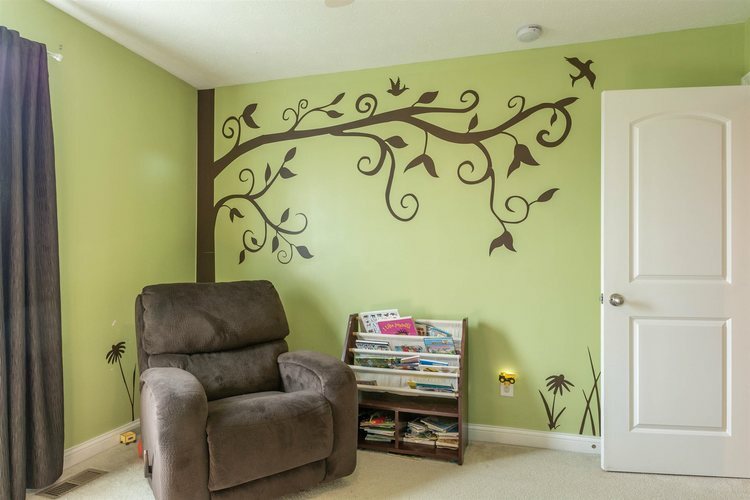 This Esmart home is very energy efficient and cost saving. 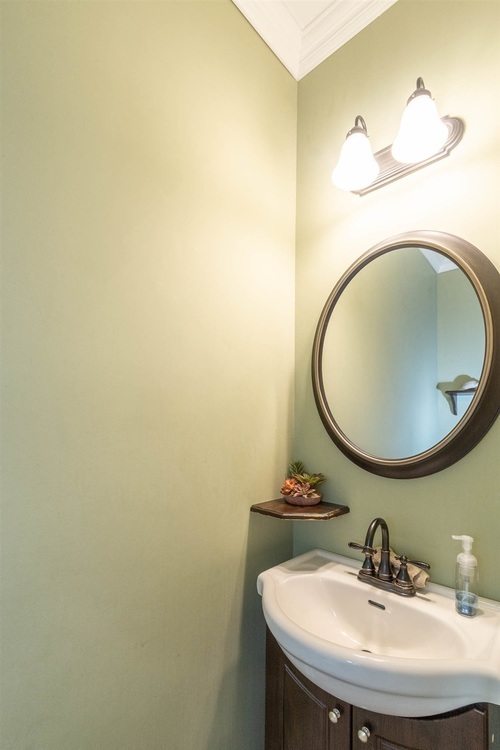 With an nest thermostat, you can control the thermostat from wherever your are with your smart phone. 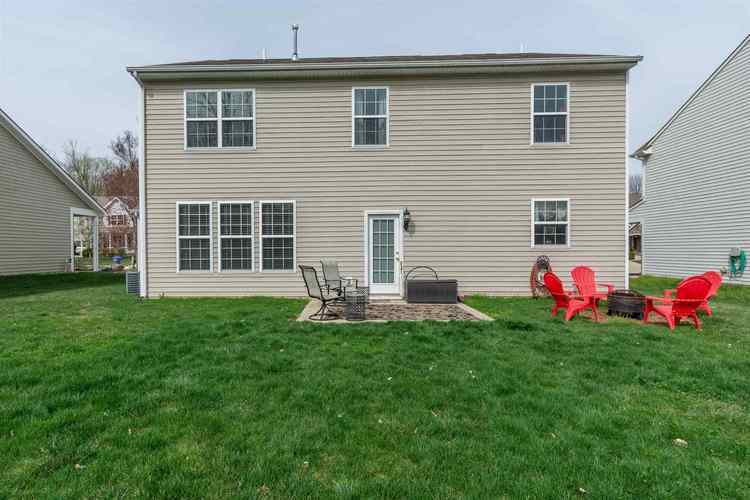 This home was built with Low E windows, R18 and R38 ceiling insulation, mastic sealed duct work in conditioned areas( not the attic), merv 8 air filter, net & blown garage ceilings, CO/smoke detectors, 92.7% efficient furnace, Energy Star dishwasher, and every nook and cranny caulked!! 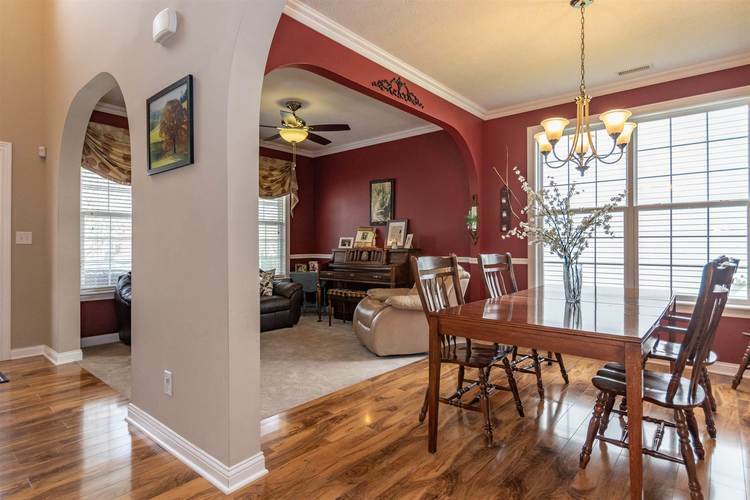 Directions:from I69 west on Whitehall Pike 1 mile , turn left onto Stonechase Xing and turn right on the T and left at Cave Creek Dr. Home is on the left.